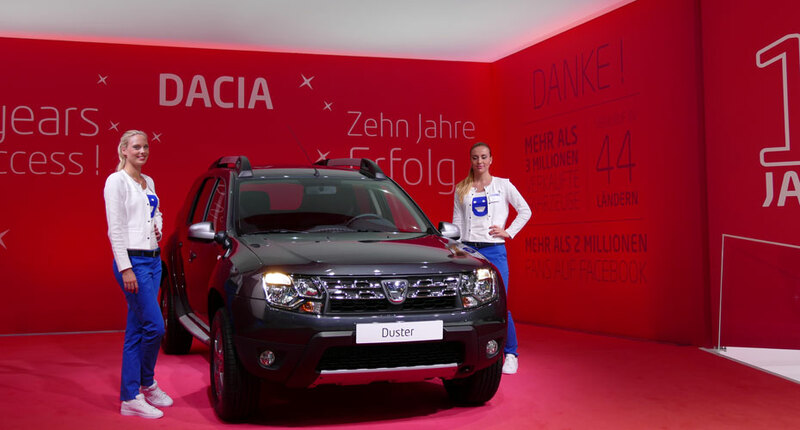 Perhaps the biggest surprise Dacia is unveiling at the 2015 Frankfurt Motor Show concerns take-up of the Easy-R automated gearbox. Coupled with the TCe 90 petrol engine (with Stop & Start), the five-speed Easy-R gearbox does away with the clutch pedal to offer motorists even greater convenience. 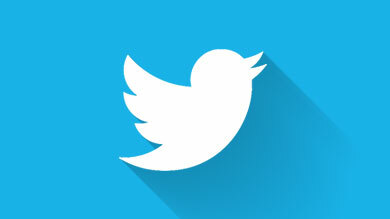 The Easy-R option will be available by the end of the year. 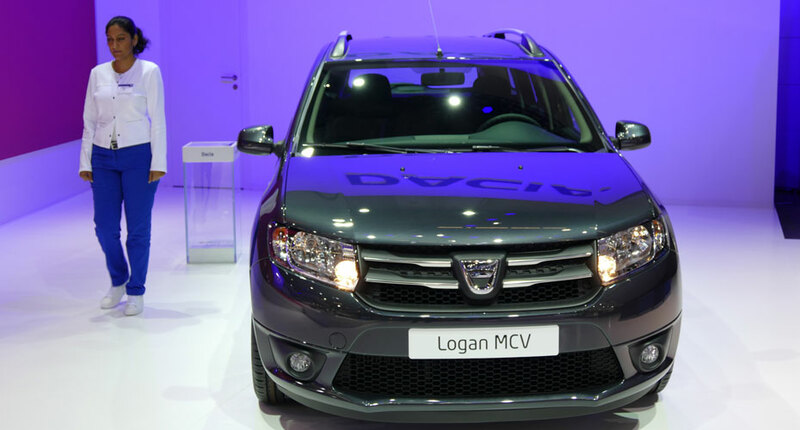 True to the Dacia values, it will be offered at an affordable price on Logan, Logan MCV, Sandero and Sandero Stepway. With its advanced ergonomics, the Easy-R gearbox brings a new driving sensation, especially smooth and reassuring in an urban environment. And this technology also keeps fuel consumption down, at 4.9 litres per 100 km (for CO2 emissions at 109 g per km). These figures are identical to those for a manual gearbox. The Easy-R gearbox offers drivers a choice of two modes: Drive and Manual (flickshift). In Drive mode, gear shifts are controlled automatically consistent with driving conditions. To determine when to change gear, the controller analyses data including engine speed, vehicle speed and driving style. In Manual (flickshift) mode, the driver decides when to change gears. 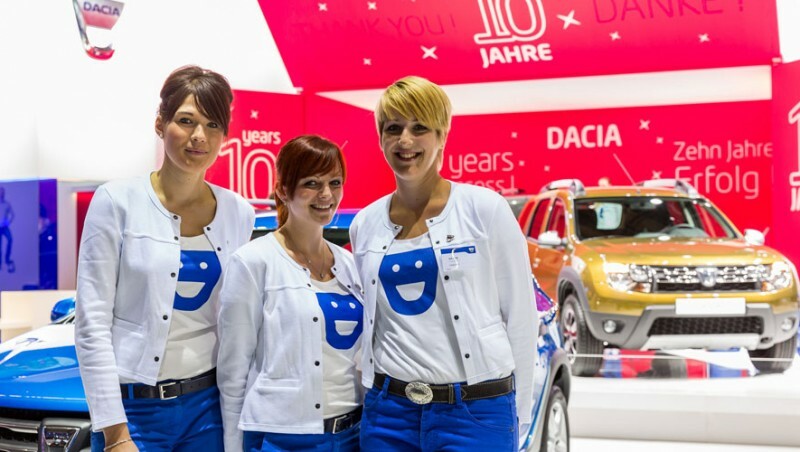 True to form, Duster will again be dazzling Frankfurt. Last year's blue is giving way to the spectacular Altai Green. 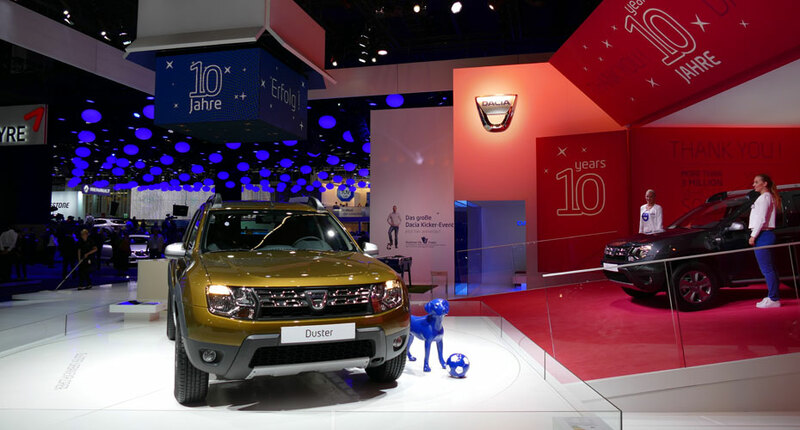 And Duster 2016 is sporting new 16” black diamond-feature alloy wheels, further enhancing its ever elegant style. Inside, the distinctive Duster character gets a further boost with two new upholsteries (Silicon Black and Féderer Grey against a black background). 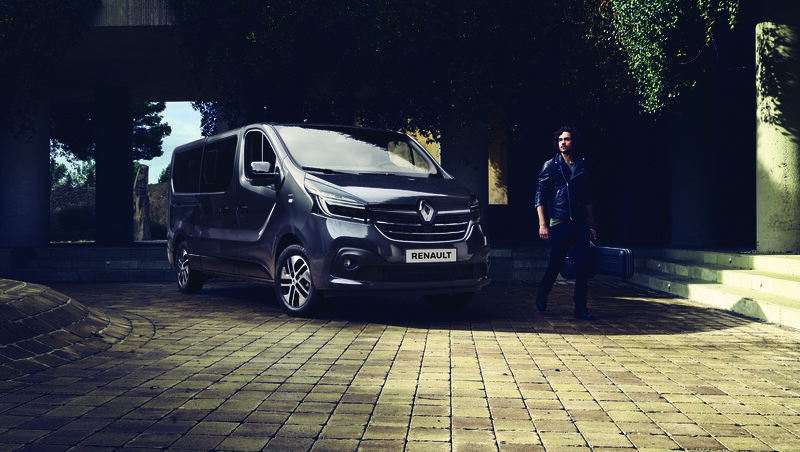 With Duster 2016 there's a new Urban Explorer limited edition, whose go-anywhere style and legendary robustness is further enhanced by features such as the new body and wheel arch protections (for the “go-anywhere” pack). Then front and rear body protections, wing mirrors, door sills and roof rails in Dark Metal finish, plus the tinted rear windows, play on the car's urban virtues of elegance and comfort (for the “looking great” pack). The Media-Nav Evolution multimedia satnav system, previously only available on the Anniversaire limited edition, is now available on other versions of Duster 2016. 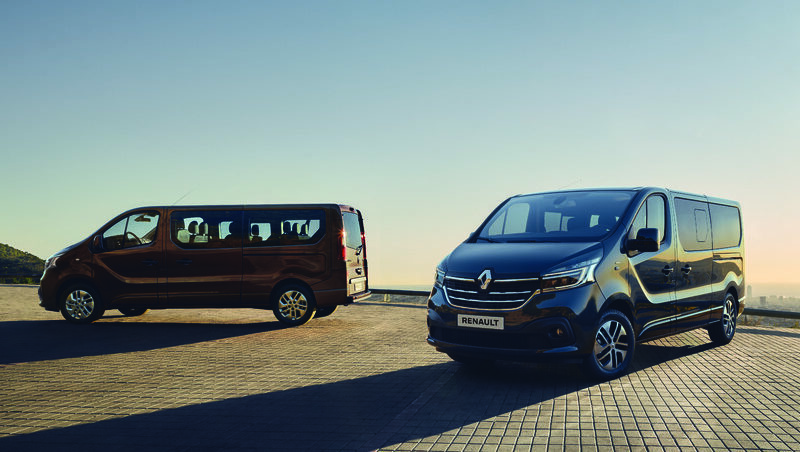 With this full-featured multimedia system, drivers enjoy the convenience of uninterrupted connectivity. 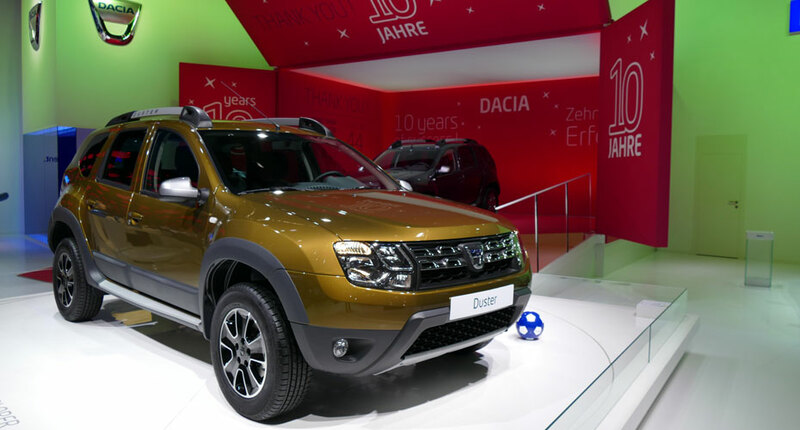 Then the reversing camera is now available on option with Duster 2016, for further reassurance and safety.